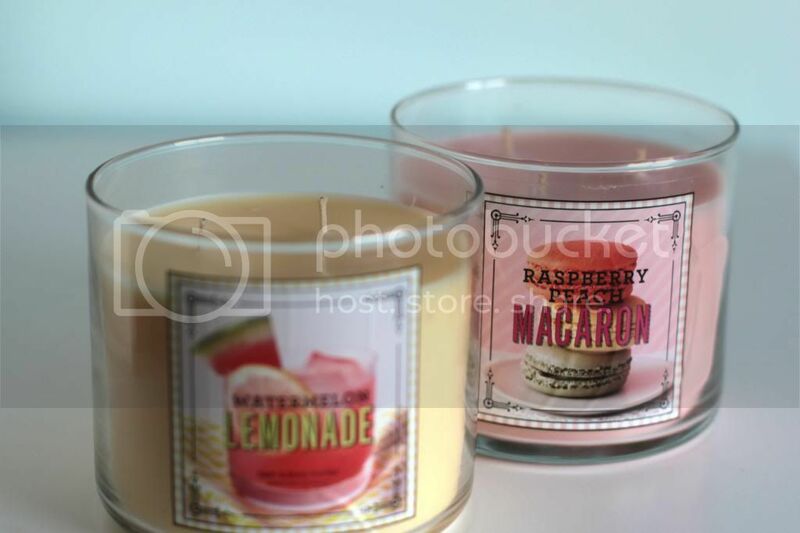 As I not-so-subtly mentioned in last week's Cosy Sunday post, I gave in to temptation and bought two of Bath and Body Work's 3-wicked candles to try. 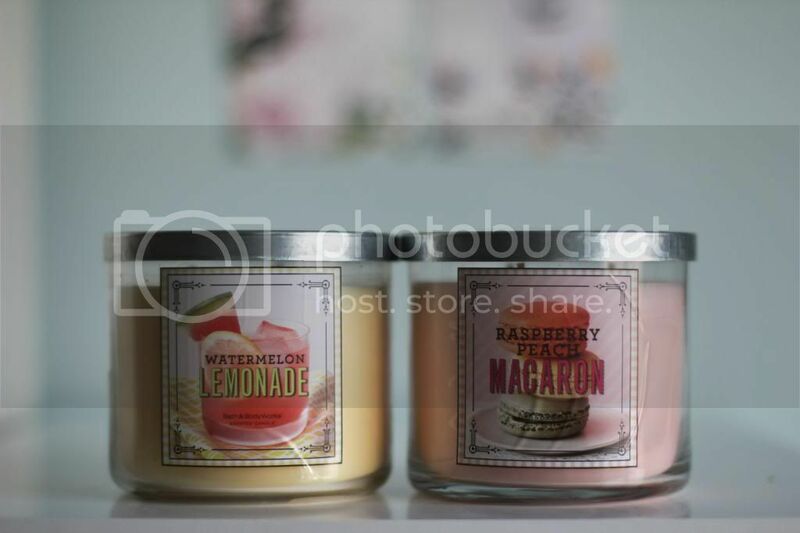 The scents I chose were both from the Spring St. Sweet Shop collection - Watermelon Lemonade - a refreshing fruity scent and Raspberry Macaron - a sweet scent (although too sweet for my taste). As I have mentioned before, scents are a very personal thing and even for me, my taste sways within my collection depending on my mood! In all honesty, I don't like these scents that much, I would not repurchase them if I were (by some miracle) Stateside tomorrow. I would definitely recommend smelling them in person before buying them if at all possible, as one person's definition of 'lightly sweet' may be your definition of 'sickly sweet'... Definitely learning from my mistakes. Rather than going into depth about the individual scents, I thought I would discuss how I purchased them without leaving the country or asking someone to buy one for me like last time! 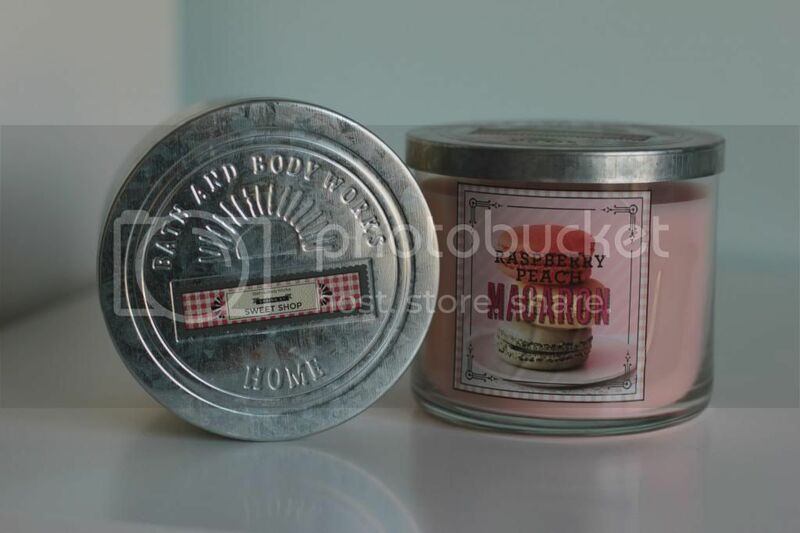 My candles arrived without a scratch wrapped up in an egg tray-esque box and lots of selotape, and although I'm not the biggest fan of the scents I picked, I love the way they burn. Remember how I said above I should have smelt them in person before committing to buying? I now have my eye on a mini trio of the Freshly Picked collection... *tut tut* Will I ever learn?